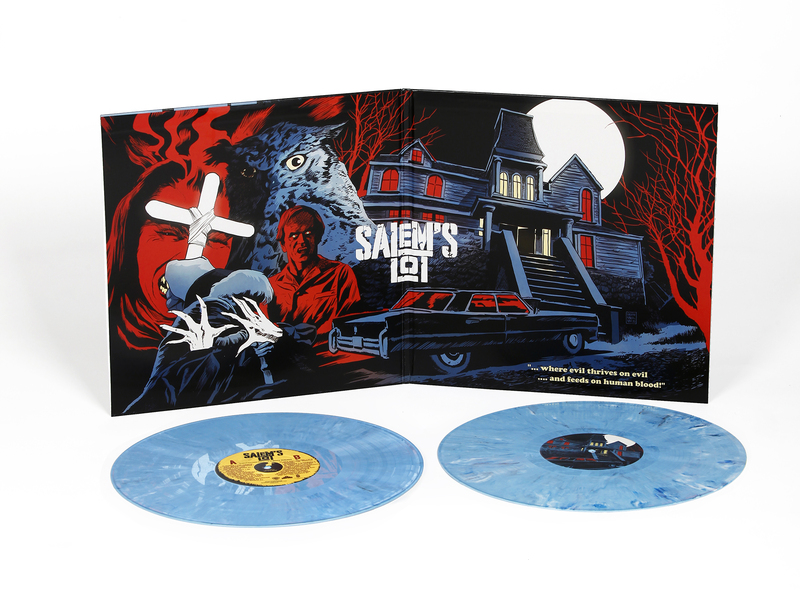 Waxwork Records is thrilled to announce the double LP soundtrack release of SALEM’S LOT. 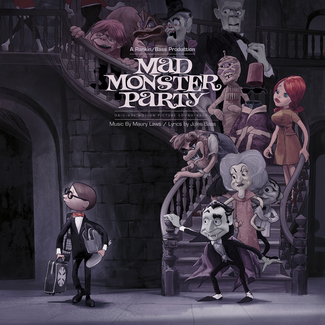 Directed by TOBE HOOPER (The Texas Chainsaw Massacre, Poltergeist) and adapted from the novel by STEPHEN KING, SALEM’S LOT originally aired as a two-part miniseries on CBS in 1979. 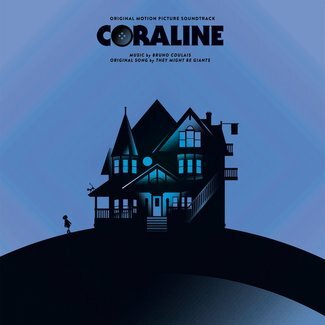 Since then, the film has reached cult classic status and is regarded as one of the greatest vampire films ever made thanks to its creepy atmosphere, gripping story-line, and chilling climax. 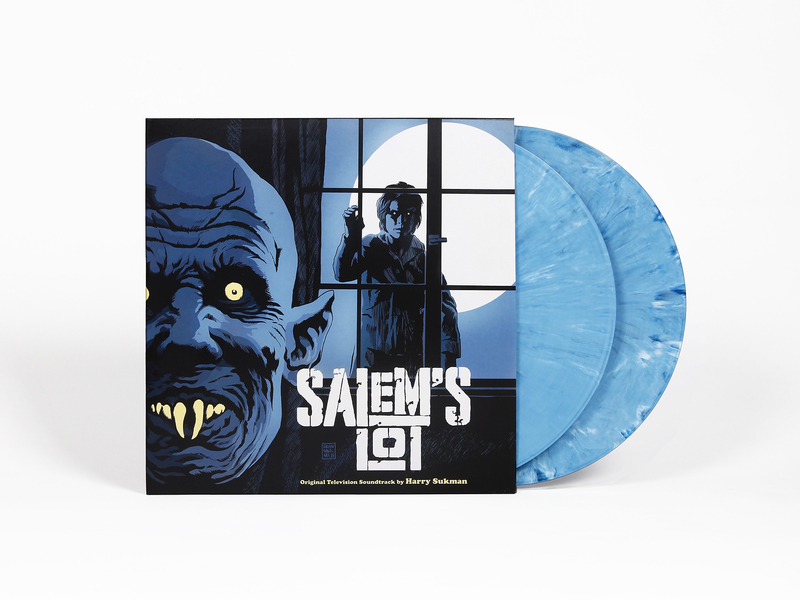 Waxwork Records presents, for the first time ever on vinyl, the complete, re-mastered score of SALEM’S LOT. 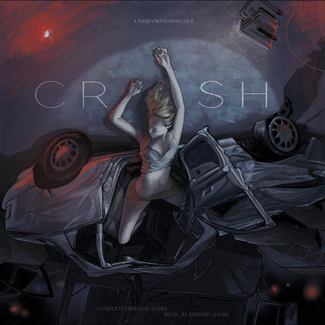 Featuring all 84 musical cues from the film, this two record set clocks in at over one hour of atmospheric, old-fashioned horror film music. 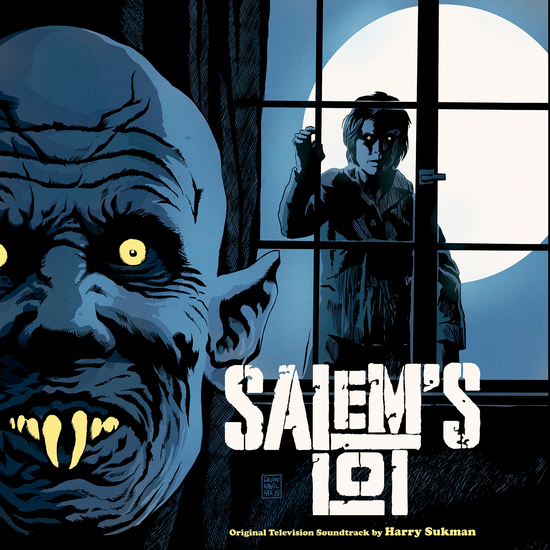 Composed and conducted HARRY SUKMAN, the classic score to SALEM’S LOT was his final work before his death in 1984. 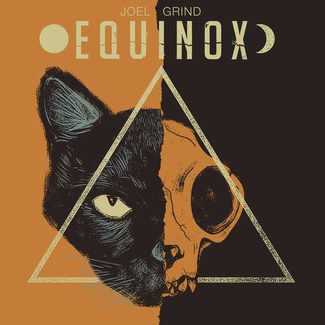 Waxwork has commissioned art from FRANCESCO FRANCAVILLA (Afterlife with Archie, Marvel Comics, DC Comics, Dark Horse Comics) for the entire LP package.